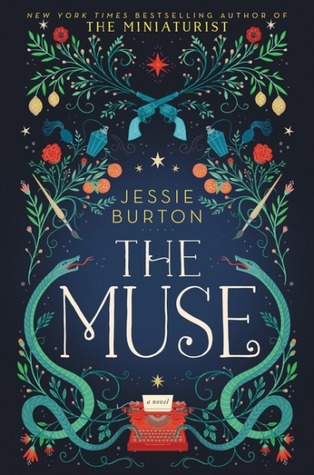 This week my teaser comes from The Muse by Jessie Burton. This is not my usual type of read, it’s historical fiction, but it’s this month’s real life book club book and there is definitely something tempting about that cover. I did find it a little difficult to get into and having now finished it I’m not sure I liked it but it did turn into quite an engrossing read. Her body was taut, every muscle tensed on her spare frame, the set of her jaw fixed as hard as the stone satyr in the fountain. She inhaled deeply and pulled the trigger. Unfortunately for me possibly a better cover than story. Too heavy on description for me but might be more your thing.